All rights reserved. 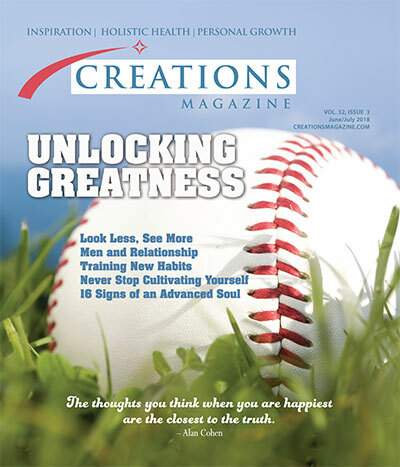 The contents of Creations Magazine® may not be reproduced in whole or in part without the publisher’s written consent. The opinions and information presented are not necessarily the viewpoints of Creations Magazine®. 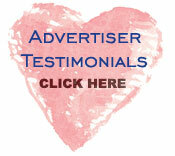 They are offered to promote awareness, consideration and discussion. Consult your health care provider before taking action regarding any medical information provided.